Hotel staff are all friendly. Buffet breakfast was great! 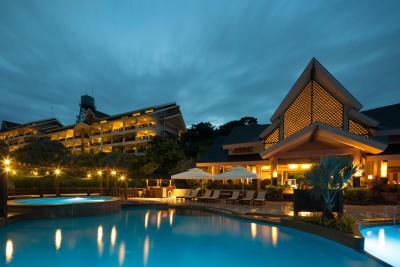 Alta Vista was like a beautiful resort hotel. The staff was very helpful and welcoming. They had a shuttle service from Puka beach (which is just a ways down the hill) and the shopping center. 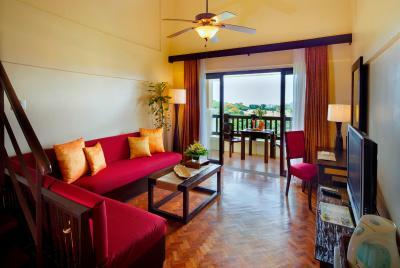 Each room has a balcony which is great for winding down after a long day of activities. The staff were very friendly and helpful. The waiters at the dining were particularly very accommodating. During our stay, the place was packed and there was a day when the waiters made a table for us so we do not stand for a long time until a table becomes available. That was very nice. I like the fact that they also provide a shuttle service to the mall and the wait for the shuttle is not too long. They have the schedule down pat. 1. 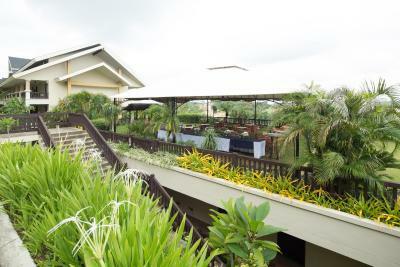 Security, Shuttle Service & Housekeeping. They were helpful all the time and always have smiles on their faces. During checkout, we almost left my daughter's tablet. Luckily, housekeeping found it and immediately returned the tablet to us. 2. Free Shuttle Service. 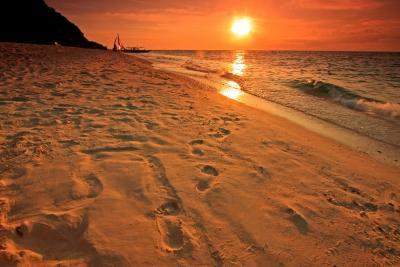 They will provide you with shuttles going to Puka Beach. Unfortunately, the shuttle going straight to White Beach was suspended due to ongoing road construction. 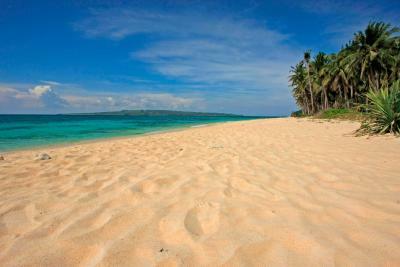 The shuttle will bring you to City Mall instead and then you need to take a trike or e-jeep going to White Beach. 3. Super Instagram-worthy Infinity Pool overlooking beautiful Mountain View of Boracay. We met a guide on the property, Jalai, who took us island hopping. It was a great experience for my family. Overall, it was a great stay. 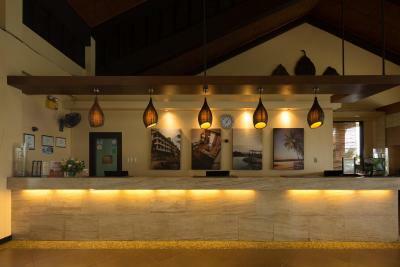 The beaches were beautiful, the resort was great, and the service was outstanding as well. 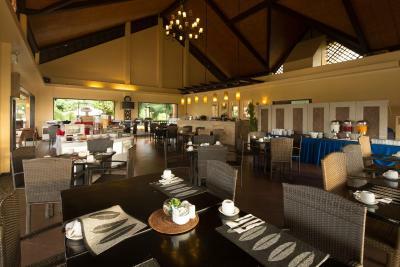 Awesome staff and decent breakfast buffet. I like that it‘s away from the main part of the island but they offer a great shuttle service. Definitely worth what we paid to stay here. Would recommend. My request for either a pool or ocean view was granted . . . we enjoyed both. Thank you. 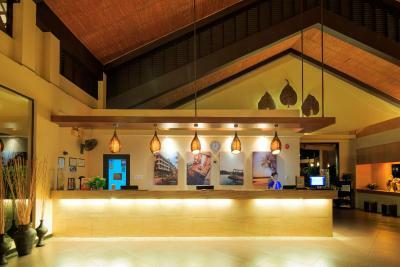 The staff was very professional and exceptional friendly each and very day. This is truly a reflection on the management. Cheers to you. The staff working at the City Mall to control the queue and crowd control returning back to the hotel was truly a blessing. Place was great. Away from the streets. Very private and intimate. 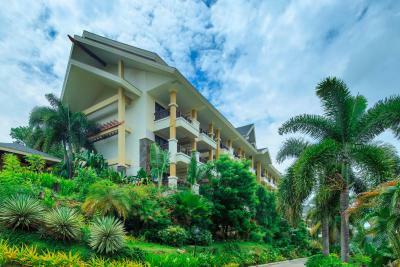 Alta Vista de Boracay This rating is a reflection of how the property compares to the industry standard when it comes to price, facilities and services available. It's based on a self-evaluation by the property. Use this rating to help choose your stay! 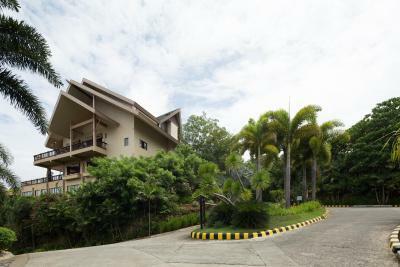 Located on a hillside in Yapak, Alta Vista de Boracay is located within Boracay's Eco Village. 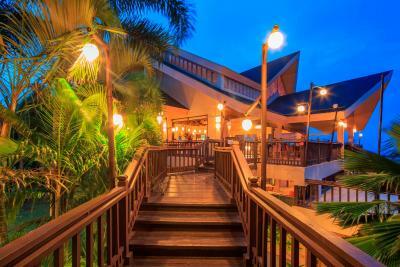 It offers an outdoor pool and restaurant. 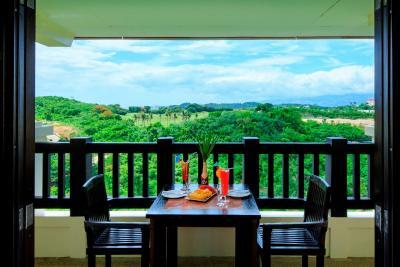 Rooms at Alta Vista have private balconies. 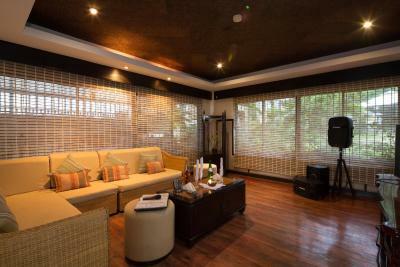 Each room is equipped with a flat-screen TV and safety deposit box. Tea/coffee making facilities are also provided. 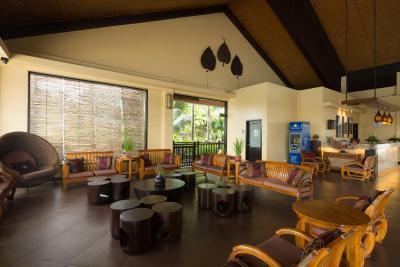 Some rooms have spacious living areas. 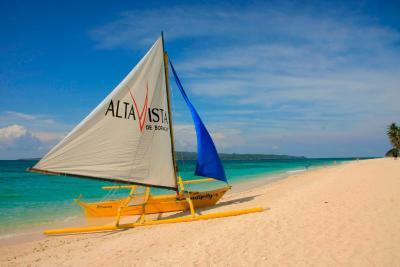 Boracay Alta Vista has a 24-hour concierge desk, which can arrange water sports and island tours. 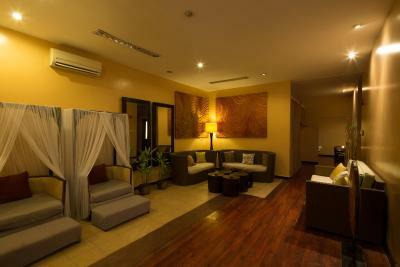 Guests can relax at the spa or steam room. 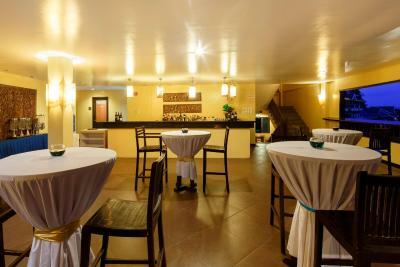 The hotel also has a gift shop and children’s playroom. 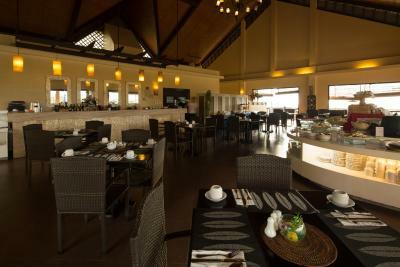 International dishes are served at the restaurant. 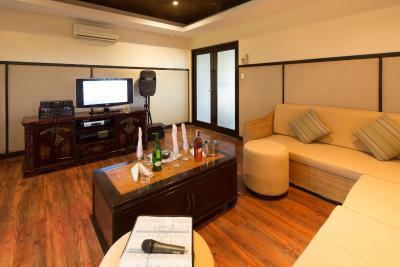 Guests can also enjoy an evening of karaoke and drinks at the KTV bar. 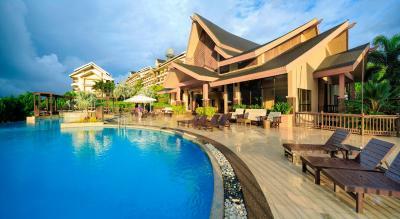 When would you like to stay at Alta Vista de Boracay? 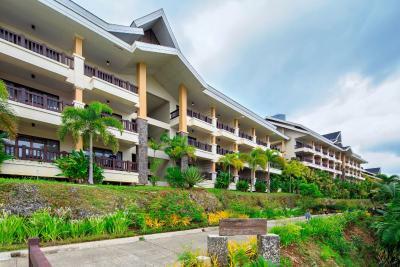 Featuring a private balcony with views of the sea and mountains, this comfortable room offers air conditioning, a flat-screen cable TV and private bathroom. 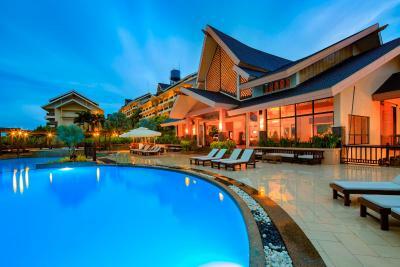 Alta Vista de Boracay is one-of-a-kind resort known for its combination of first class comfort, casual elegance, and attentive personalized service. 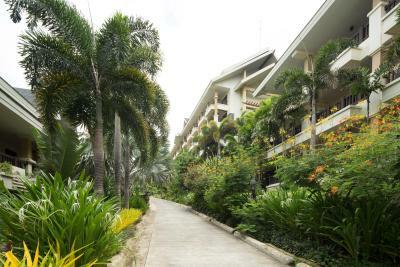 Seventeen elegant Southeast-inspired mid-rise condominium gracefully spread out across the white landscape of tropical mountains, nestled in the secure hillside location within the Boracay's tourist economic zone. 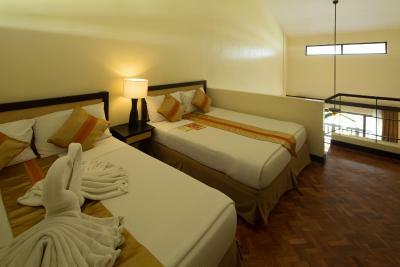 All rooms are equipped with two queen size beds complete with the hotel standard amenities. 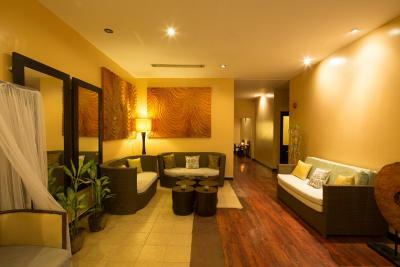 Free wi-fi on the hotel lobby and free shuttle service going to D' Mall at station two. 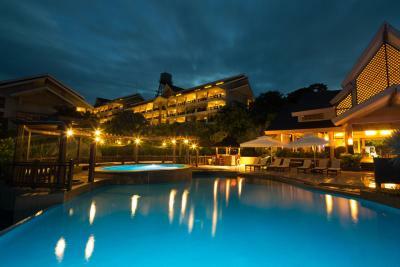 A charming infinity pool with the grand view of the sea and the Fairways and blue water golf course. 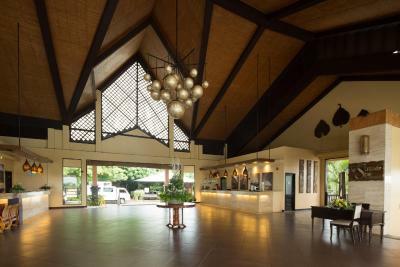 A relaxing spa facility, an expansive viewing deck to watch the sunset, sports bar complete with karaoke and lounge area, a cafe that offers a sumptuous morning buffet. 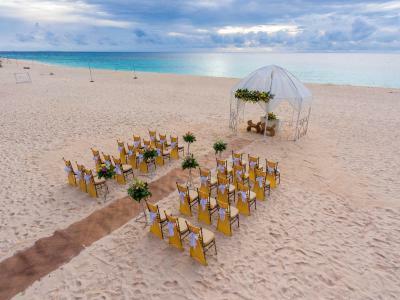 An exclusive access on the world famous Puka beach where you could truly relax and experience the other side of the island where you will be truly pampered by our staff enjoying the privacy and the serenity of the sea. Area Info – This neighborhood is a great choice for travelers interested in scenery, sunshine and friendly locals – Check location Show map Guests loved walking around the neighborhood! 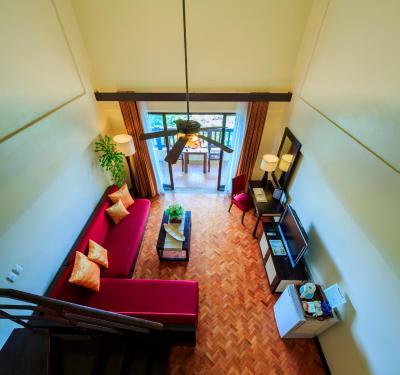 House Rules Alta Vista de Boracay takes special requests – add in the next step! 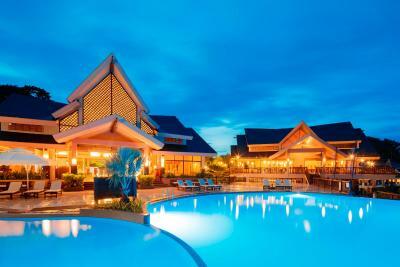 Alta Vista de Boracay accepts these cards and reserves the right to temporarily hold an amount prior to arrival. 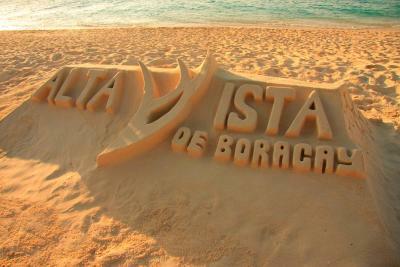 Please inform Alta Vista de Boracay of your expected arrival time in advance. You can use the Special Requests box when booking, or contact the property directly using the contact details in your confirmation. Food options were limited. Coffee was bad. Food was awesome. Staff was polite. Ambiance was awesome. Facilities very good. 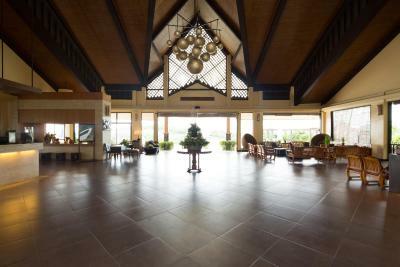 The place is beautiful and clean, worth the price you paid for. 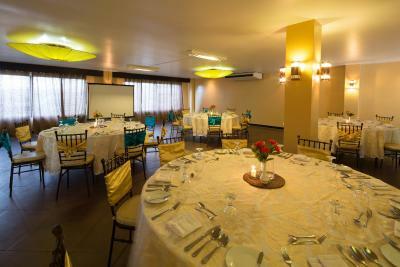 They have curteous and very accomodating staffs. The worst thing that happened to us was BOOKING.COM itself. I don't know where common sense of these people come in! I have booked our stay in alta vista with 6 adults and 2 children and mailed me a confirmation with these exact data. To my dismay, they have another confirmation which only states 5 adults and they are asking me an additional charge for 1 adult. I have been explaining to them again and again during our phone call with regards to our confirmed booking of 6 adults, but I think the sense in their mind is not common. They Have not a bit of common sense! I wouldn't recommend this online site to others, cause even from the stories that I have heard BOOKING.COM is worst!. Don't use this site, try AGODA instead. The entirety of our stay in Alta Vista was a quite an experience. I would say kudos to all of the staff! The management should really make the facilities make you “feel welcome”. Please get rid of the military style “rules and regulations” notice on the rooms, asking for fees for henna-stained beddings, lost keys, non-existing microwave ovens, etc. The staff are amazing. The concierge and shuttle bus drivers are so genuinely hardworking and nice. We would have liked better wifi in the room. Also at least some shaded area around the pool and a proper cocktail bar near the pool. 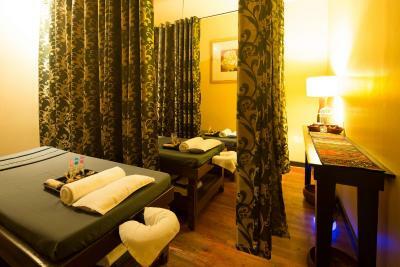 The staff were super friendly and very helpful and went out of their way to accommodate our needs. 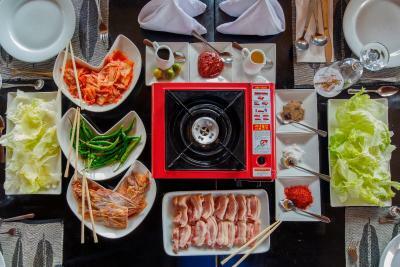 The chef and kitchen staff took particular attention to us when we indicated we didn’t eat an Asian style breakfast - and prepared an alternative especially for us. 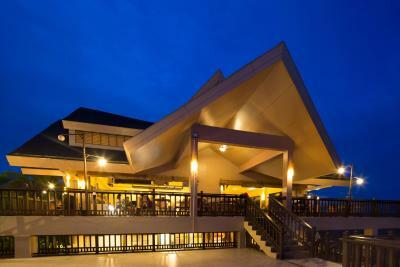 It’s great hotel and Amzing location! 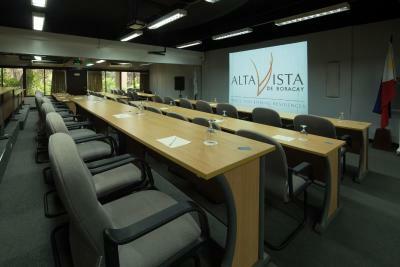 Thank you very team of Alta vista resort for nice hospitality! I will be back next year again!